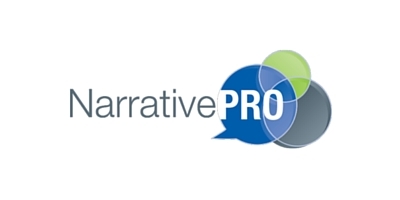 NarrativePRO is a narrative writing software compatible with all types of ePCR software and paper reports. NarrativePRO software creates an organized, detailed narrative, which helps eliminate many common documentation concerns EMS personnel deal with when writing their narrative. The company helps to increase revenue and improve returns from Medicare and Medicaid. EMS companies and districts strengthen their legal protection by filling in the necessary gaps. Patient care is improved by streamlining the Quality Assurance/Quality Improvement process. Biggest Challenge: Lack of resources dedicated to technical development. Current Situation: Working on Universal Interface Module to allow ease of use with existing ePCRs. Services Provided: Branding, Business Process Improvement, Calling Strategies, Collateral Creation, Content Creation, Database Creation & Management, Email Marketing, Event Marketing, Graphic Design, List Management, Market Research, Video Production, Website Creation & Management.